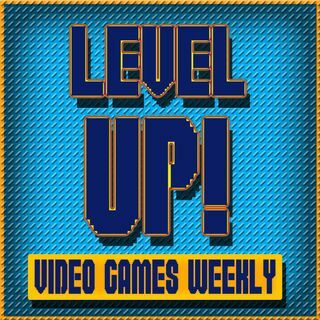 Welcome to episode 49 of Level Up: Video Games Weekly! Every week we are bringing you the latest on all things video games. This week we discuss Nintendo Direct 2019, Hollow Knight, New Burnout, and more!